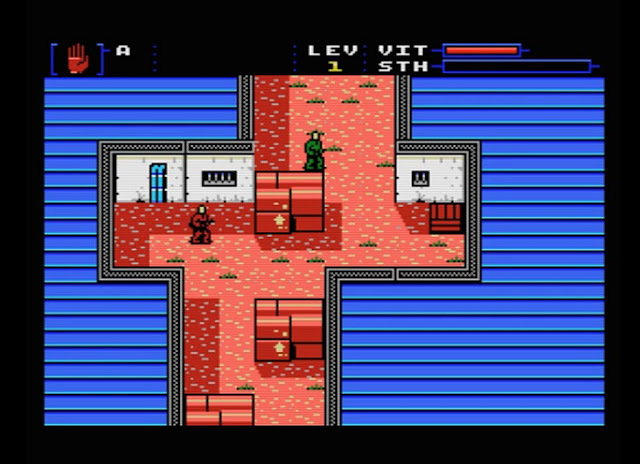 It's time to give the MSX1 a bit of retro love as we've just found out as of this December, the developer @unepic_fran, with music and sound effects by @jvicentemz, and @Gryzor87 will be releasing their current work in progress game of Prisoner of War for the MSX. If you like your stealth games then read on, as in this game playing as a prisoner of war shot down in your helicoptor you'll need to escape! We've featured many MSX games over the years from platformers to shoot em ups, but Prisoner of War looks to be a great game indeed, featuring high quality graphics, a great soundtrack and superb gameplay for anyone who likes stealth games and more especially games such as Metal Gear Solid. So keep an eye out for this one as it is going to be launched 9th December 2018!